Eventide's engineers are industry experts for recording of Land Mobile Radio systems, including Motorola Solutions' DIMETRA IP (TETRA) System. 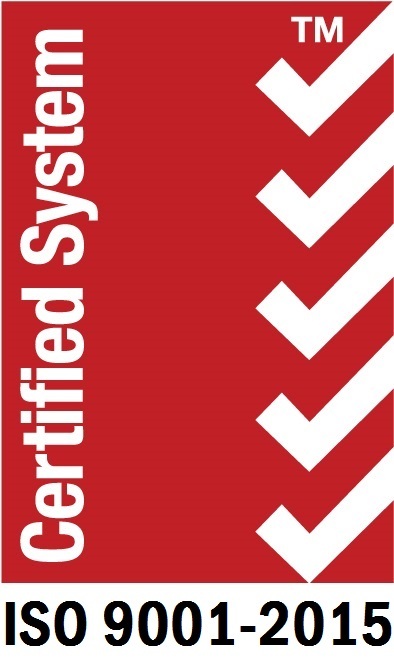 NexLog communications recorders support recording of Group calls, Private Calls, and Telephone Interconnect calls occurring on current Motorola Dimetra IP TETRA radio systems. The NexLog recorder interoperates with the customer's Archive Interface Server/CRAM and Voice Processing Module to capture, record, and archive the IP audio streams and call-related metadata for the voice transmissions. 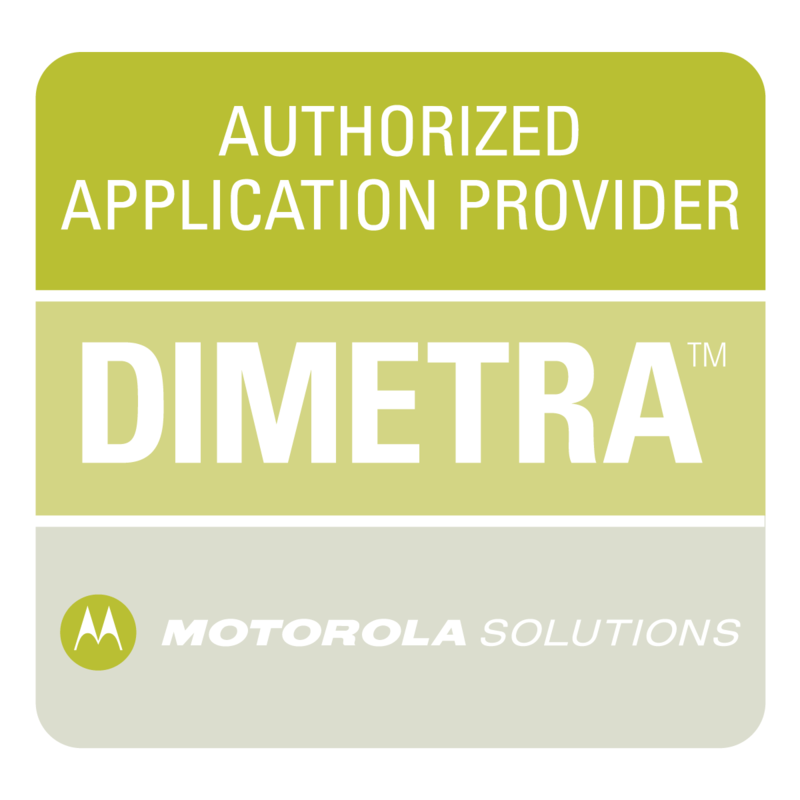 Eventide is an Authorized Application Provider for Motorola Dimetra. The NexLog integration to Dimetra IP has been validated at Motorola Solutions' EMEA Dimetra validation lab in Glostrup, Denmark. Eventide currently offers integration to Dimetra IP Version 8.2. Please contact the Eventide Sales Department for additional information.